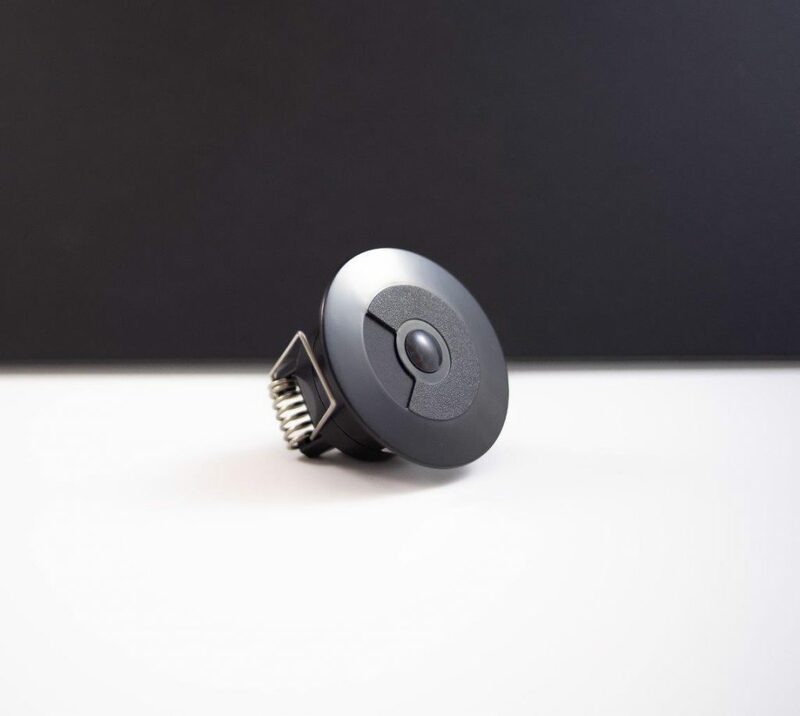 Fully Black Faradite Motion Sensor Launches At EI Live! Making its trade show debut at EI Live! 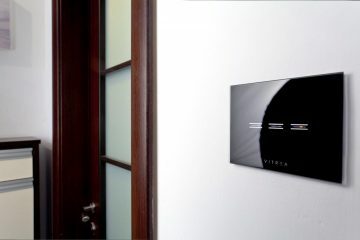 2019, the new black volt free motion sensor is aimed at cinema installers. Sign up for the show here. This new concept is designed to blend completely into the background, helping projects achieve high levels of aesthetic performance whilst also delivering the functionality needed. As the cinema market continues to develop, it has become vital to not just get the performance of a project correct, but to get the look and design of the cinema correct also. 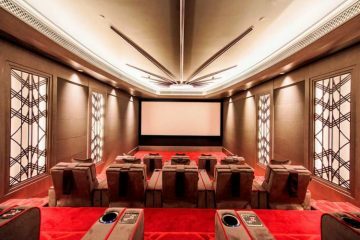 Delivering higher levels of aesthetic appeal for a cinema helps installers win more projects as the cinema becomes a canvas that interior designers can work with, rather than it being a thorn in the side of their vision for the property. 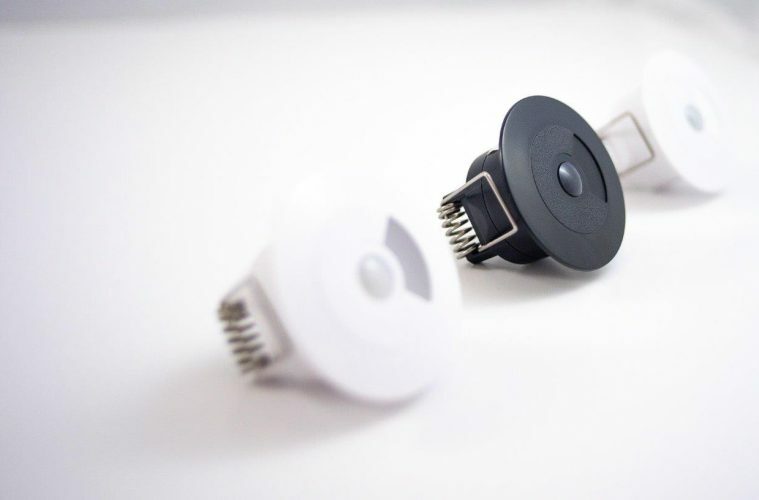 Lighting designers will also appreciate the product for the same reasons. Before finalising the design, Faradite looked at what was available and discovered that most dark motion sensors still have a white lens. Chris Turner, Managing Director, Faradite Ltd, explains, “The cinemas we see demonstrate intense attention to detail and as a true engineering company, we are the same, so we wanted to deliver a product that went further and offer a black lens as well as a black case for the ultimate discrete sensor. 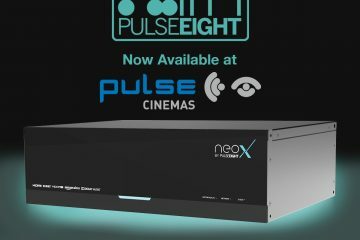 The sensor can also be used to boost the heating within the cinema whilst in use giving that extra bit of comfort while reducing the heating bill. 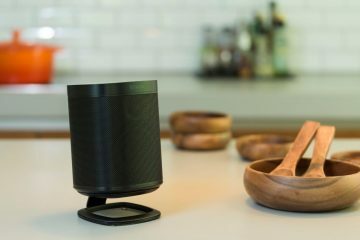 The combination of discrete appearance and full functionality, means several sensors can be placed in the space, delivering different actions. 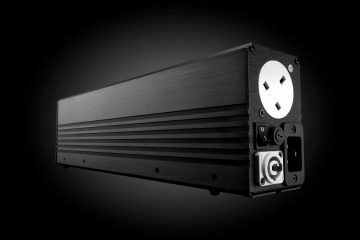 Based on the popular Motion Sensor 360 – Volt Free design, the product can be powered by a 5V to 24V supply and the volt-free/dry contact interface delivers integration with most popular control platforms. The new design can be seen on the Faradite Stand (36) at EI Live! 2019.